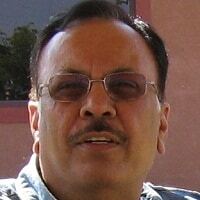 Sudhir Ahluwalia is a company turnaround andbusiness expansion consultant based in India. He’s also a freelance writer; his articles focus mainly on information technology, business, nature and current affairs.His web page iswww.sudhirahluwalia.com. A business consultant studying opportunities finds that patients, irrespective of their class, financial status or origin, are viewed as potential income by too many health care service providers.